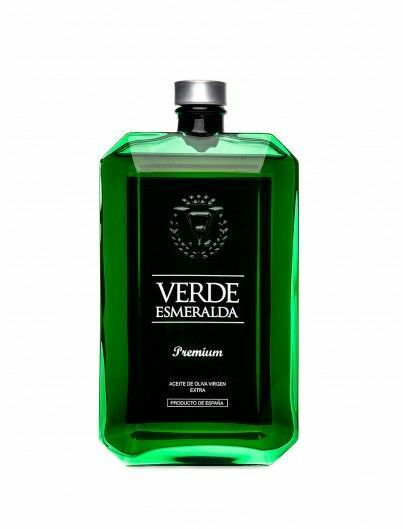 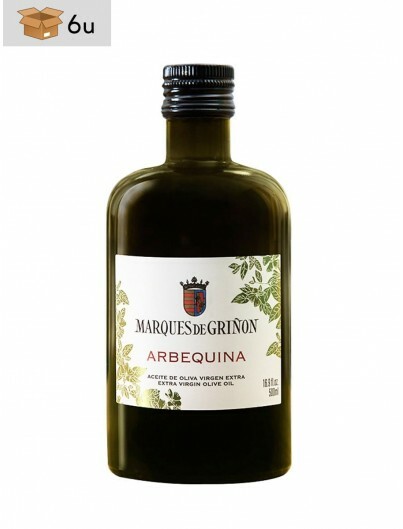 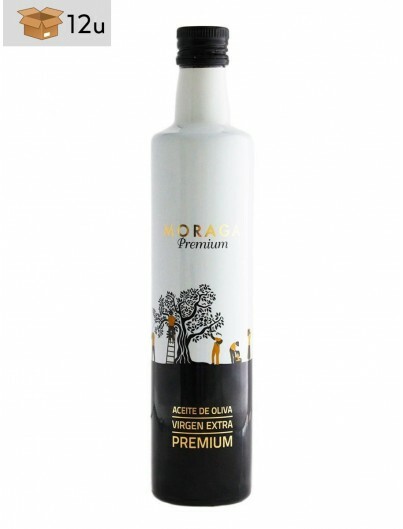 Buy Extra Virgin Olive Oil and Vinegar at the best price. 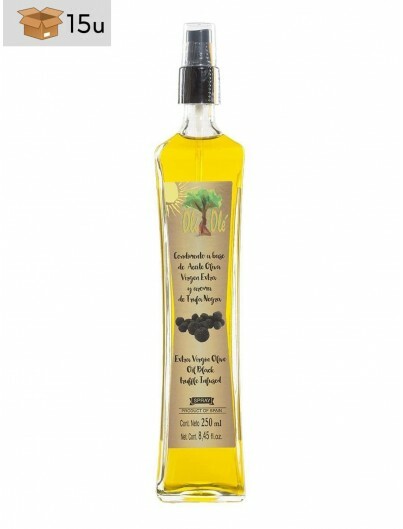 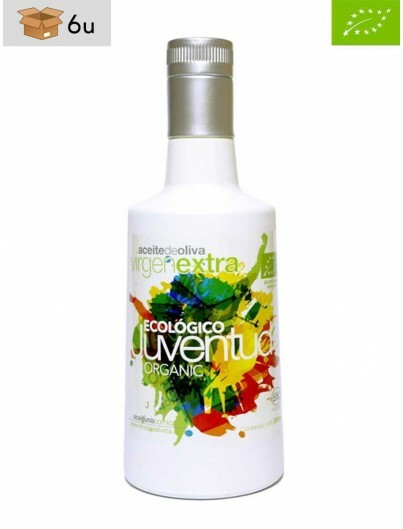 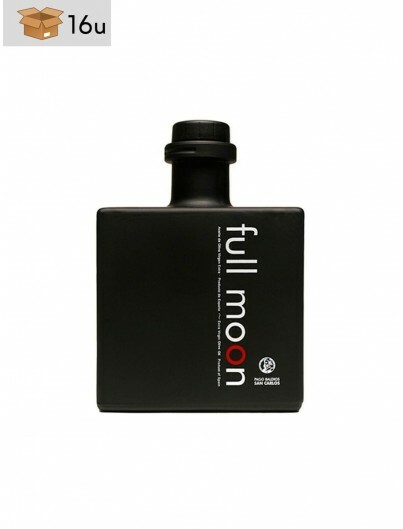 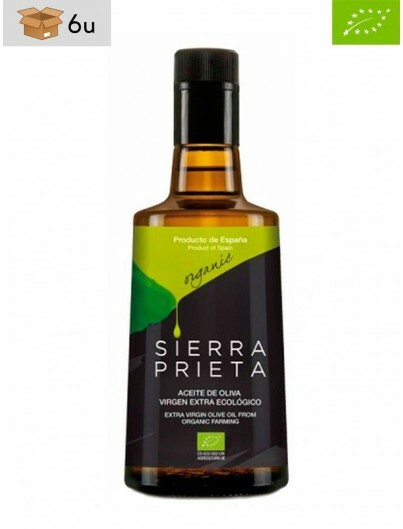 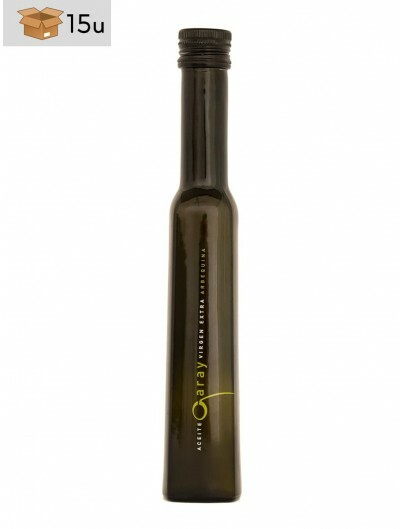 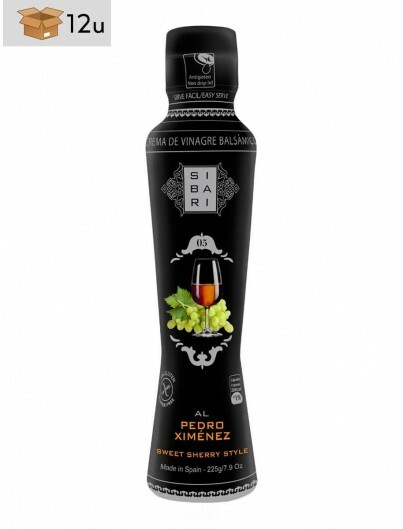 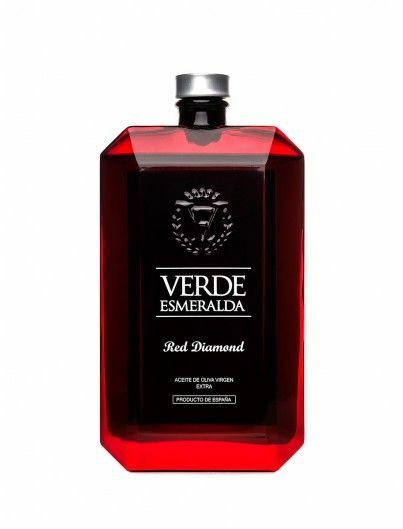 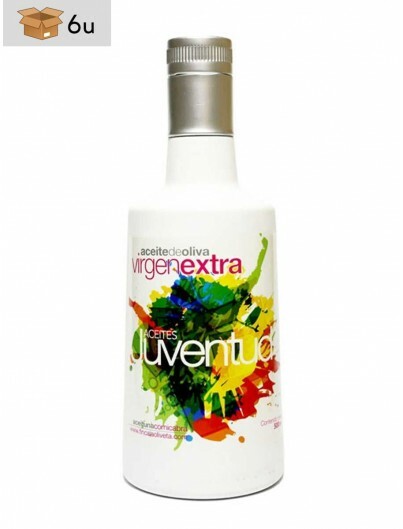 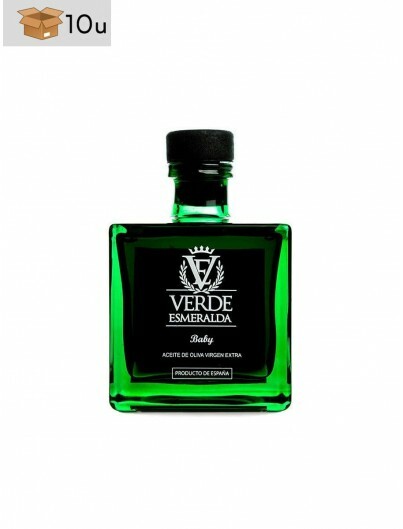 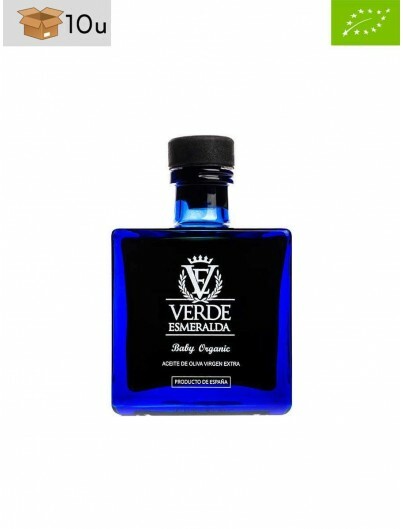 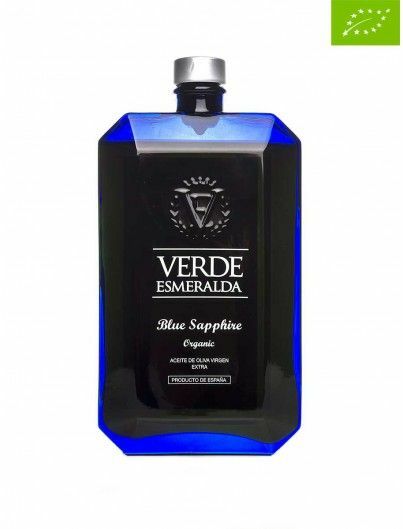 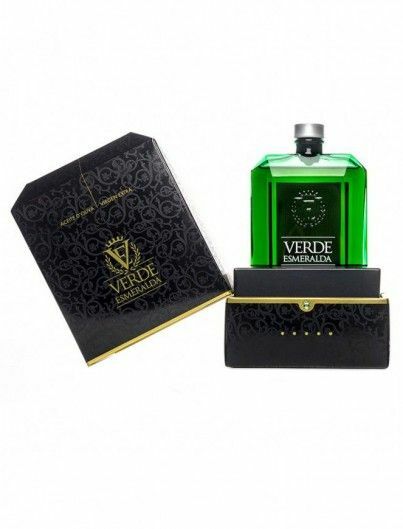 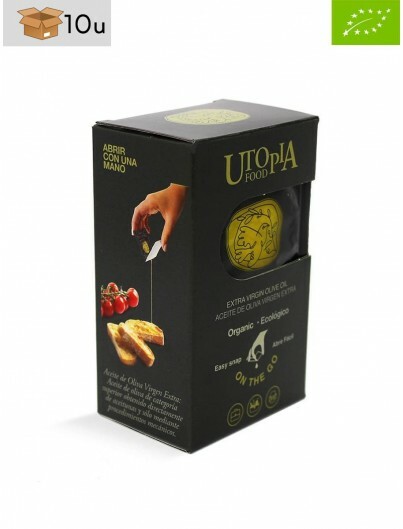 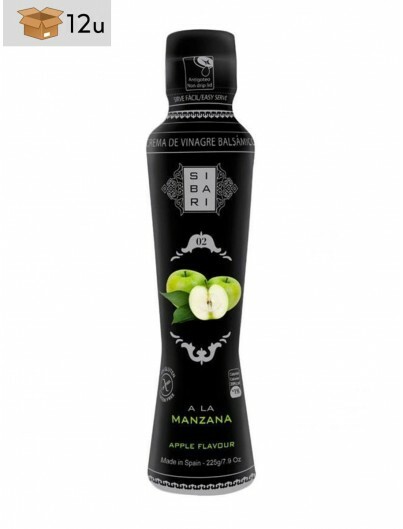 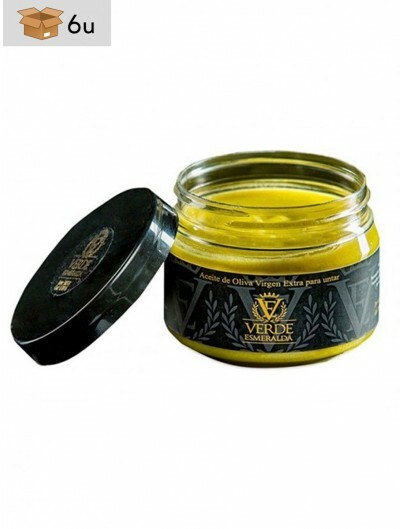 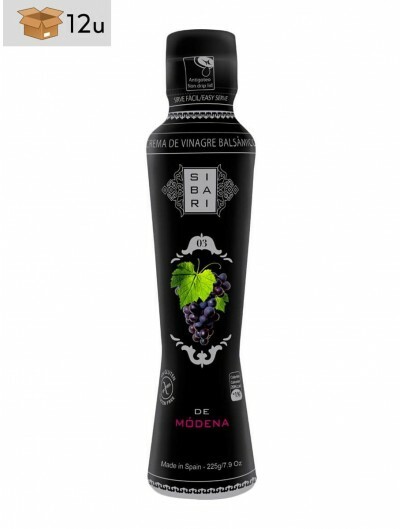 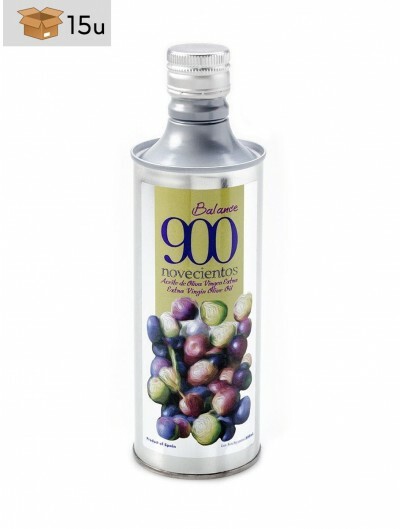 In our Extra Virgin Olive Oil and Vinegar selection you will find high quality products that we have selected for you. 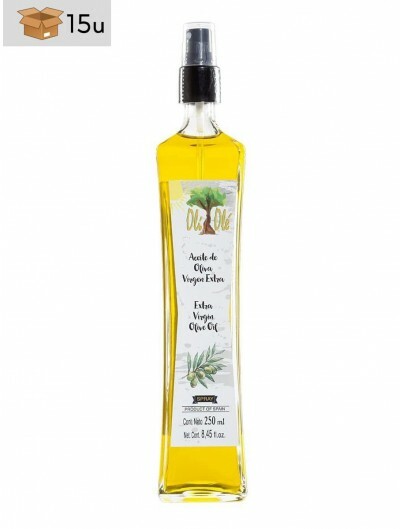 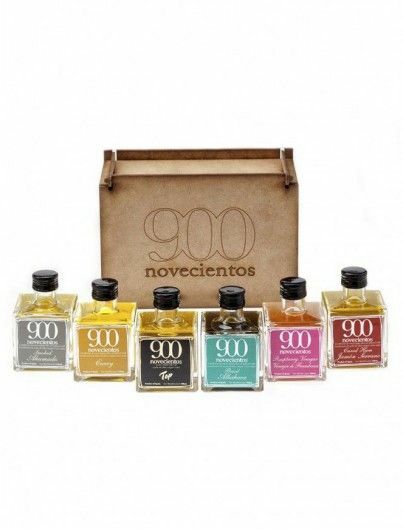 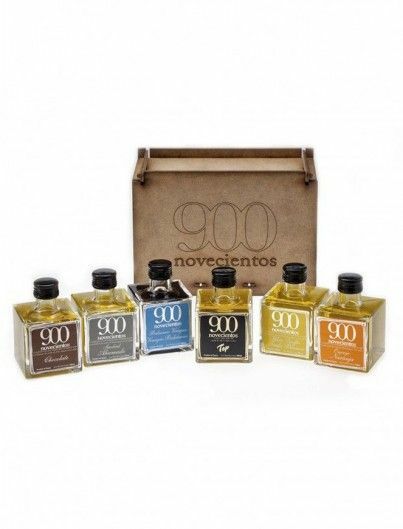 If you want to buy a good Spanish Extra Virgin Olive Oil (EVOO), Organic Extra Virgin Olive Oil, Balsamic Vinegar, Sherry Vinegar PDO, etc. 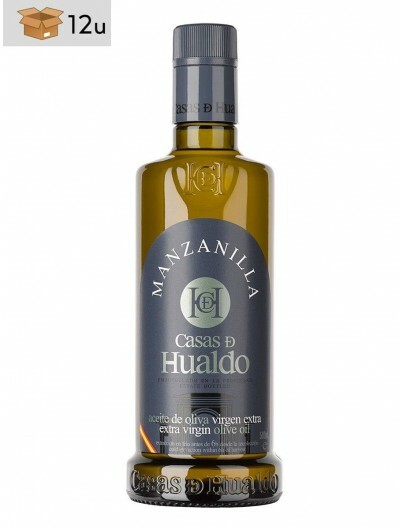 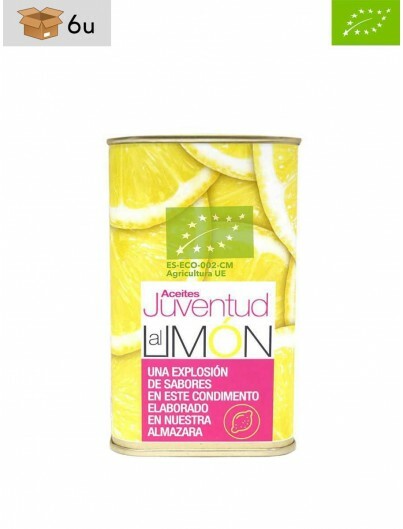 Take a look at our Gourmet online shop.